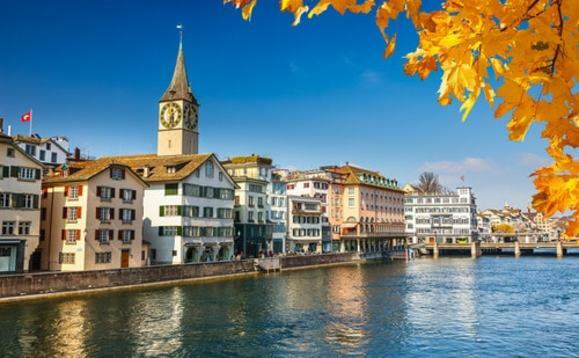 Zurich-based GAM Investments has announced that all subscriptions and redemptions in its absolute return bond funds (ARBF) have been suspended as of 31 July by the relevant fund boards of directors following a high level of redemptions. The fund boards are considering all future steps, including fund liquidations. The impacted funds represented CHF7.3bn (€6.4bn) in assets under management as at 31 July 2018. The company will cease charging any management fees to these funds while they remain suspended or if they go into liquidation. No other part of GAM’s CHF 163.8bn business is affected. The company’s other investment teams and its third-party managers are continuing to manage client funds as normal. The Group’s investment processes and risk management across the firm remain robust.